New Premium Extra Virgin Olive Oils are here! 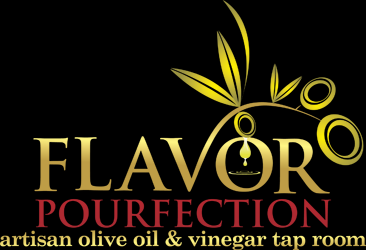 We have added new Premium Extra Virgin Olive Oils to our inventory and others will be here soon. This Sunday’s Himalayan Salt Block and Brunch Cooking Class is sold out! Thanks to all that expressed interest and I can’t wait to have a great afternoon. With the warm weather here and everybody out and about, we have started increasing our hours.